MANILA, Philippines – The World Bank has approved $67 million in financial assistance for two renewable energy guarantee programs that would help poor households in far-flung areas gain access to electricity. The multilateral lending institution announced yesterday its board of directors has approved a $44-million guarantee for the Philippines Renewable Energy Project implemented by the Local Government Unit Guarantee Corp.
LGU Guarantee Corp. is a credit guarantee company owned by the Bankers Association of the Philippines and the Development Bank of the Philippines. The guarantee provided by World Bank to LGU Guarantee Corp. would help reduce risks of commercial lending to electric cooperatives. “This guarantee will enable these cooperatives to expand their electricity network, invest in renewable energy like small hydroelectric and solar power plants and expand electricity access for poor households,” said the Washington-based bank in a statement. PhREP would provide more financial resources to an existing financial guarantee program of the government—the Electric Cooperative Partial Credit Guarantee Program—that has been providing credit guarantees since 2004 to commercial banks in the Philippines that extend loans to electric cooperatives. The World Bank has also approved a $23-million grant for the Access to Sustainable Energy Project (ASEP) also implemented by the LGU Guarantee Corp. The grant is designed to help bring solar power to remote communities and islands not connected to the electricity grid managed by electric cooperatives. World Bank country director for the Philippines Mara Warwick said the two projects could invigorate the country’s energy sector and strengthen the economy. “Having electricity in the remote areas of the country means that children will be able to study their lessons at night and their parents can also have more opportunities to earn money from entrepreneurial activities,” said Warwick. “Initiatives like these can help address poverty and promote shared prosperity,” she added. 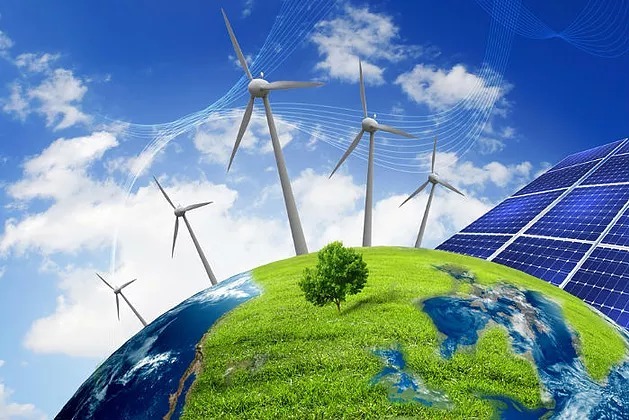 World Bank said such projects could help the government attains its long-term goals of full electrification by the year 2020 and support the country’s sustainable development agenda by tripling the Philippines’ installed renewable energy capacity by 2030. The government currently provides grants for electric cooperatives but these only cover a portion of their investment needs. As such, commercial loans remain essential for strengthening electricity distribution networks. Banks, in turn, look to guarantors to help manage their risks in providing funding to the energy sector.